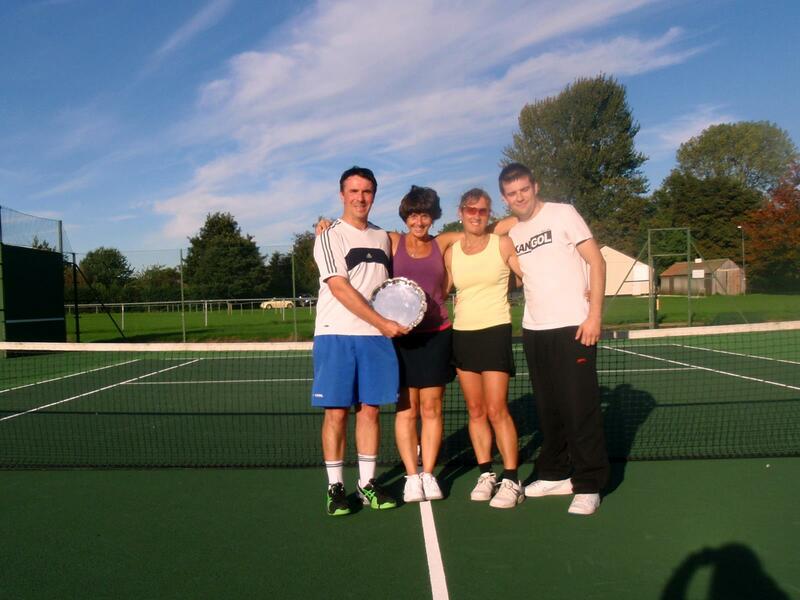 Established in 1998, Stourpaine Tennis Club is a fast growing, fun and competitive, LTA affiliated club based in the heart of the Blackmore Vale, North Dorset. We welcome players, helpers and supporters of all standards and ages, so please feel free to come along to a club session for a game, or to get in touch! The club also promotes competitive tennis for those who desire a higher standard of play as well as the opportunity for recreational tennis within a social environment. It has two mixed teams in the Shaftesbury league, along with a mixed team and a men's team in the Dorset Summer & Winter leagues. 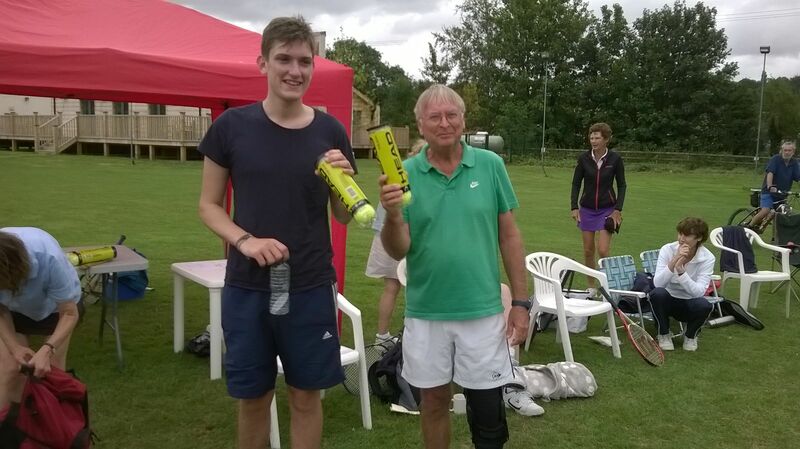 So come along and be part of a vibrant tennis club. 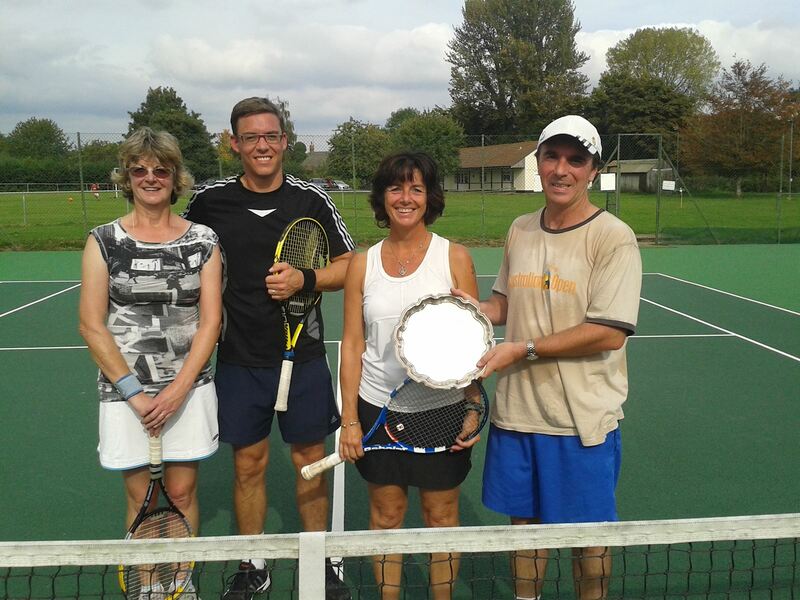 Enjoy playing tennis in beautiful surroundings where you can be an active member of our busy community, playing tennis for fun or in a competitive environment.